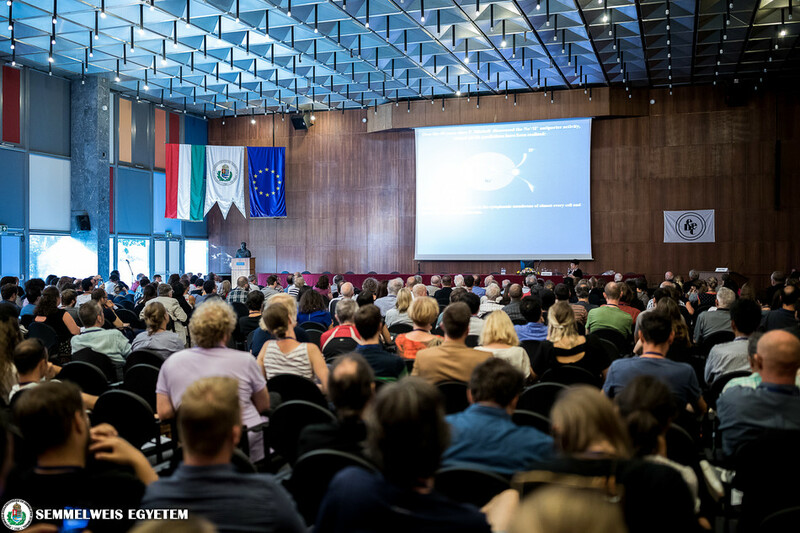 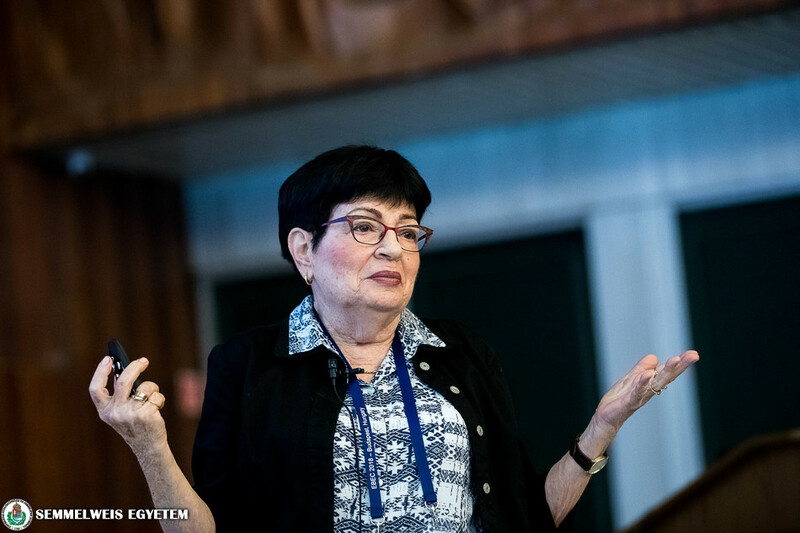 The 20th European Bioenergetics Conference (EBEC) was organized at the Nagyvárad tér Theoretical Building, where approximately 70 lecturers, including two Nobel Prize laureates, held presentations. 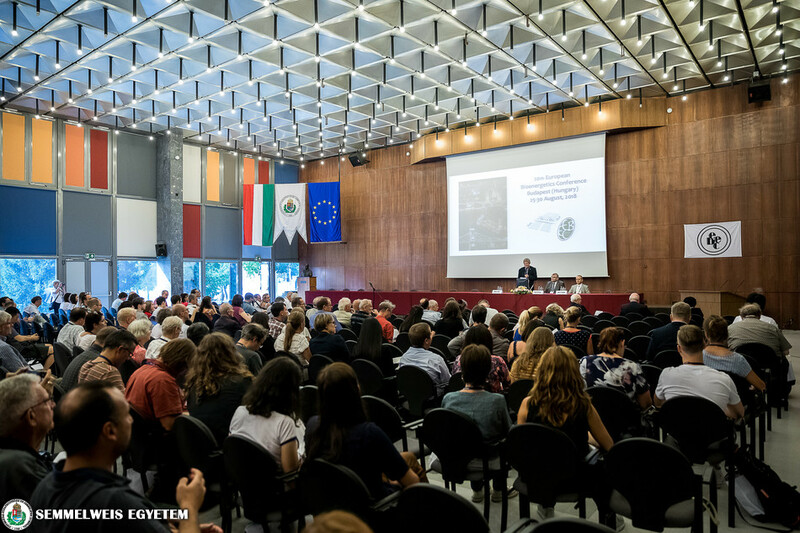 The right to organize the event was won by Hungary at the Lisbon Conference in 2014. 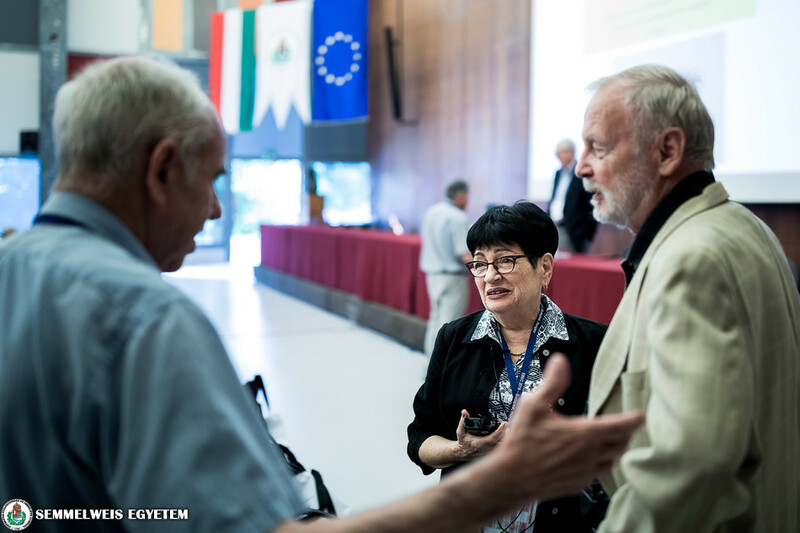 The Scientific Committee of EBEC asked Dr. László Tretter, professor and director of the Department of Medical Biochemistry, to be chief organizer, and Dr. László Zimányi, director of the Institute of Biophysics in the Biological Research Centre of the Hungarian Academy of Sciences located in Szeged, to be co-organizer. 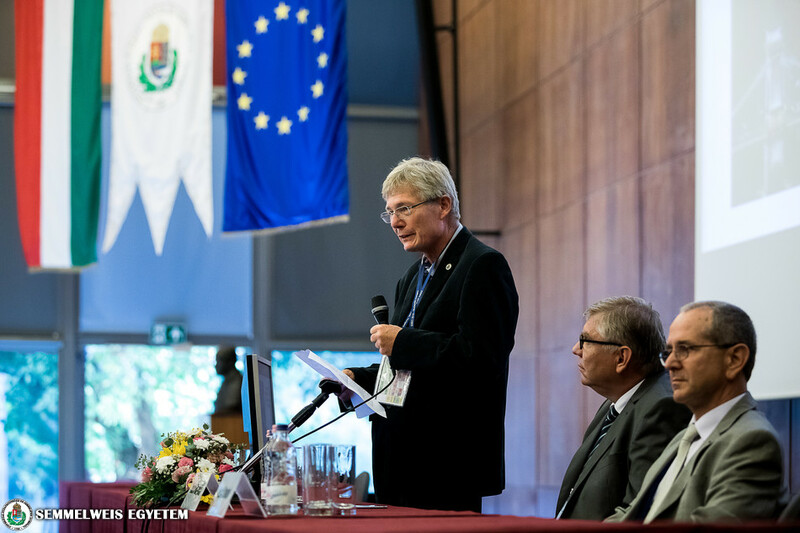 At the opening ceremony, Dr. László Tretter and Dr. László Hunyady, Dean of the Faculty of Medicine greeted the participants. 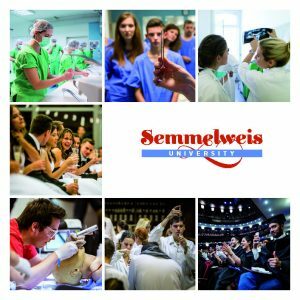 The hosts stated: it is a great honour for Semmelweis University to host such a prestigious international event in the Semmelweis Memorial Year, one year before the institution’s 250th anniversary. 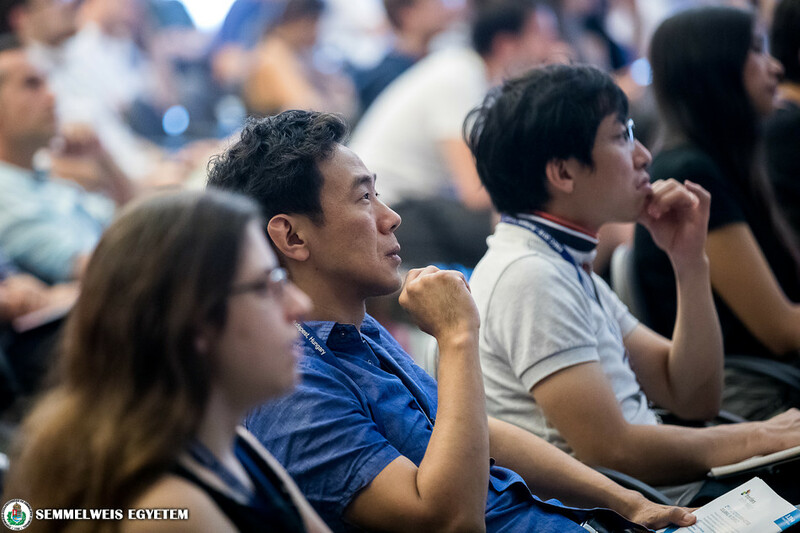 ‘Traditionally, EBEC is a conference with 300-500 participants. 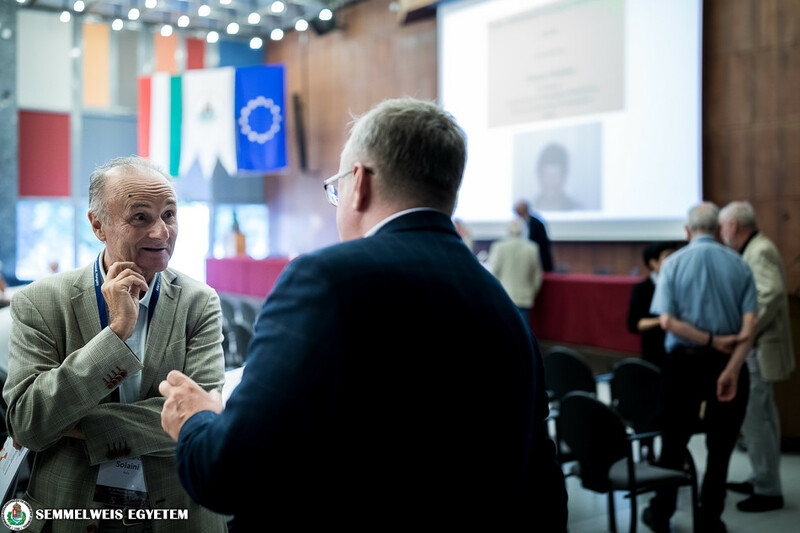 408 registered participators from 35 countries came to Budapest, and the PhD students’ significant participation of 122 people was also a great pleasure to see’, said Dr. László Tretter. 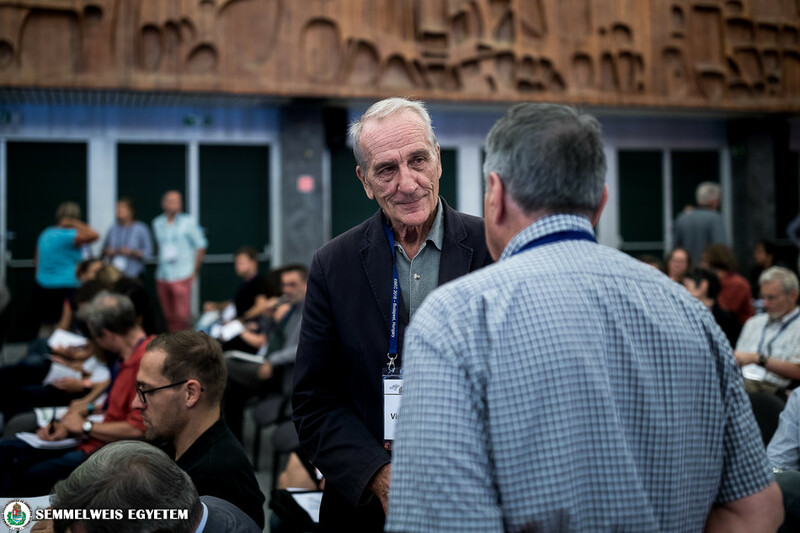 This year, the nearly 70 invited lecturers, including the Nobel Prize Winners Sir John Walker and Hartmut Michel, held plenary and parallel section lectures on behalf of the world’s leading bioenergetics laboratories. 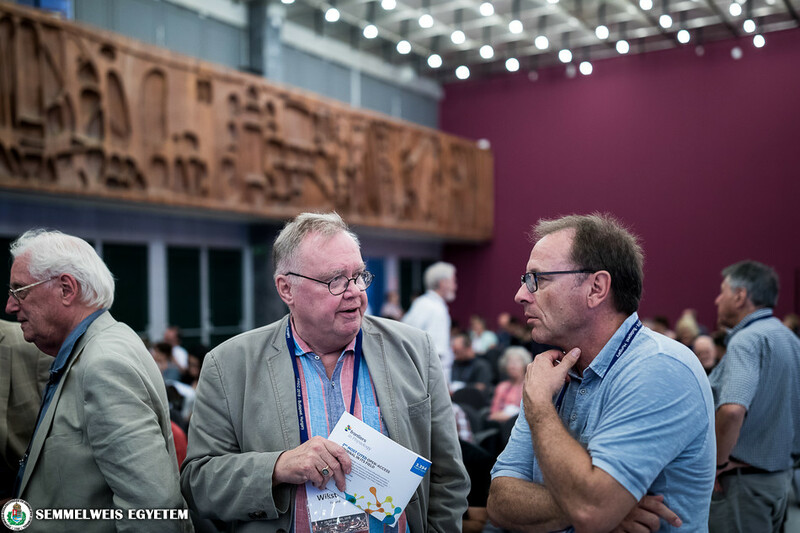 In addition to the presentations, poster sessions as well as roundtable discussions were featured in the programme. 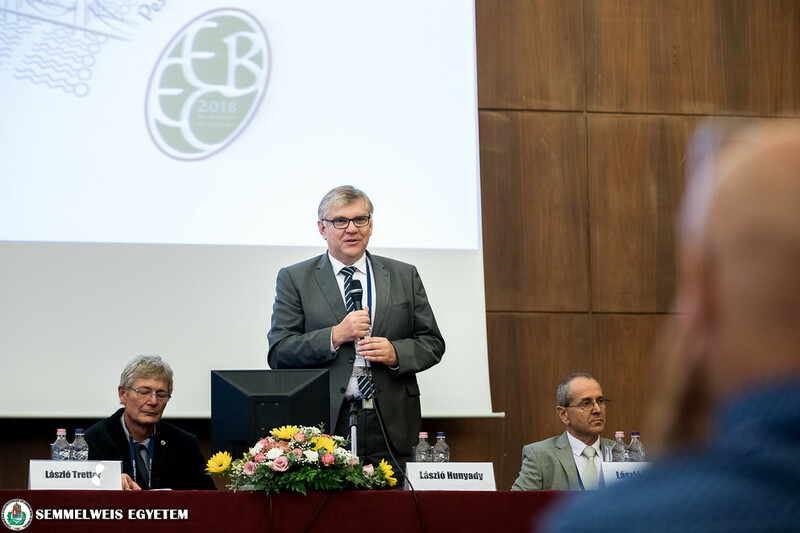 ‘Although EBEC is a European conference by name, as no global conference is organized on this topic, it offers opportunities for Asian, North and South American as well as Australian researchers to present their latest achievements’, informed Dr. László Tretter. 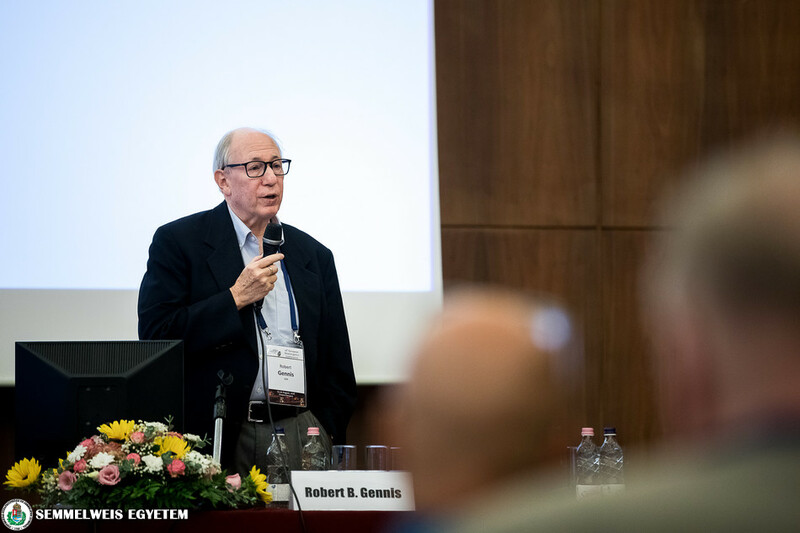 The conference is organized every two years, most recently in Riva del Garda in Italy. 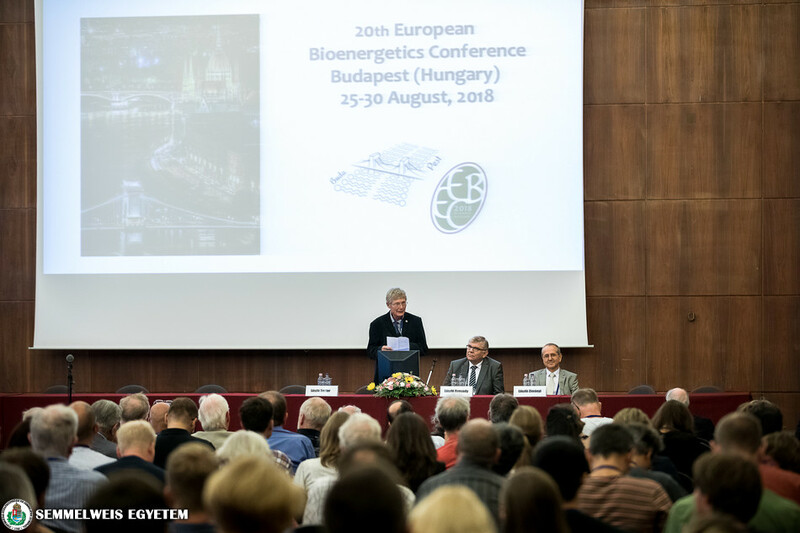 Dr. László Tretter said about the main topics of the conference that bioenergetics as a discipline deals with the production and use of chemical energy in living organisms. 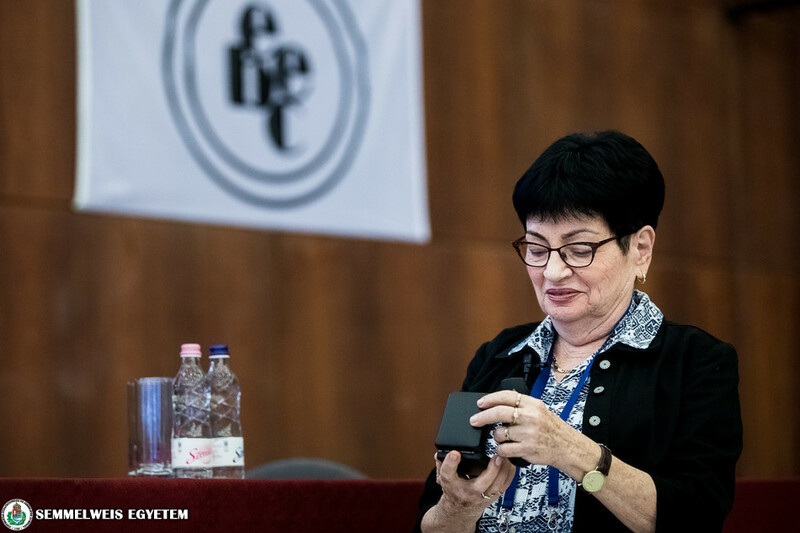 The existence of every cell is based on the production of the necessary amount of “universal energy currency” (ATP). 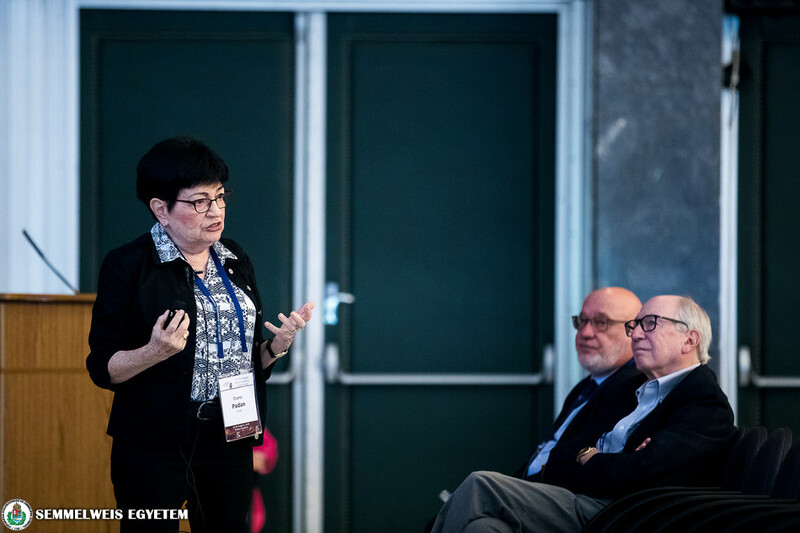 In the case of damage to the energy supply system, the cell is unable to perform its specialized tasks (in multicellular organisms the neurons are unable to generate action potential, muscle cells cannot contract). 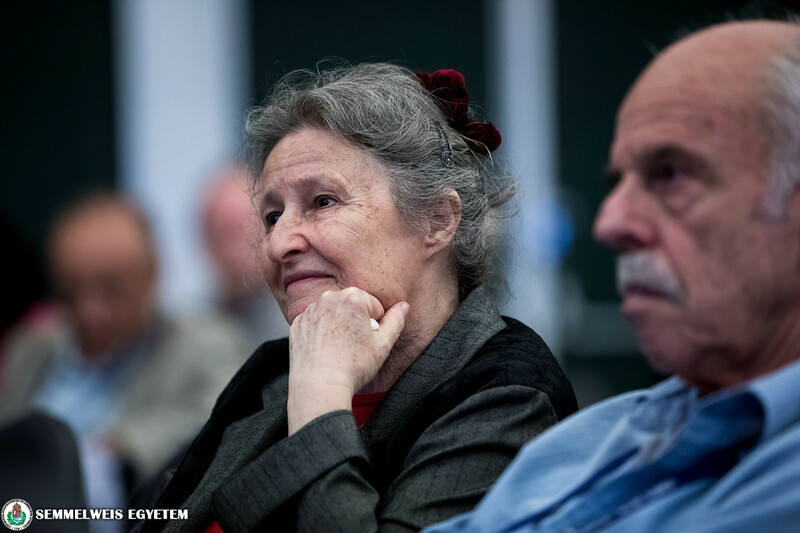 Without photosynthesis, most of the present forms of earthly life could not exist. 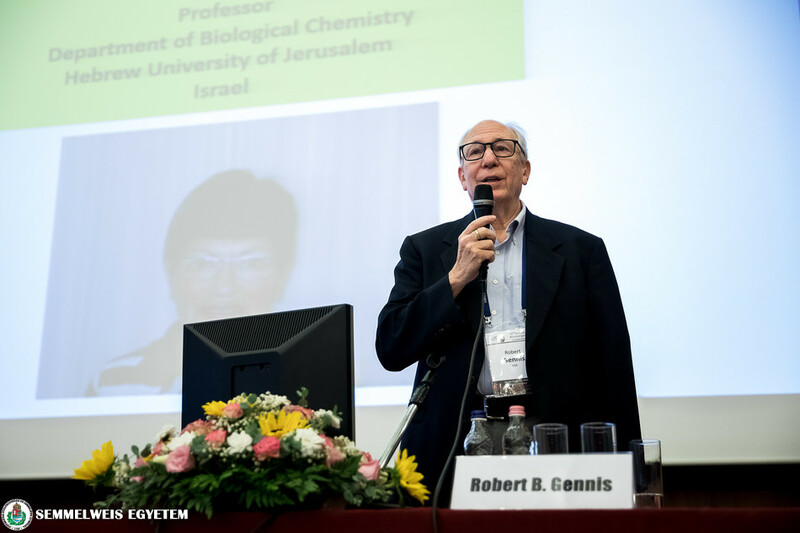 Influencing the bioenergetics of cells and fixing the damage to the bioenergetic system is an important part of drug targets. 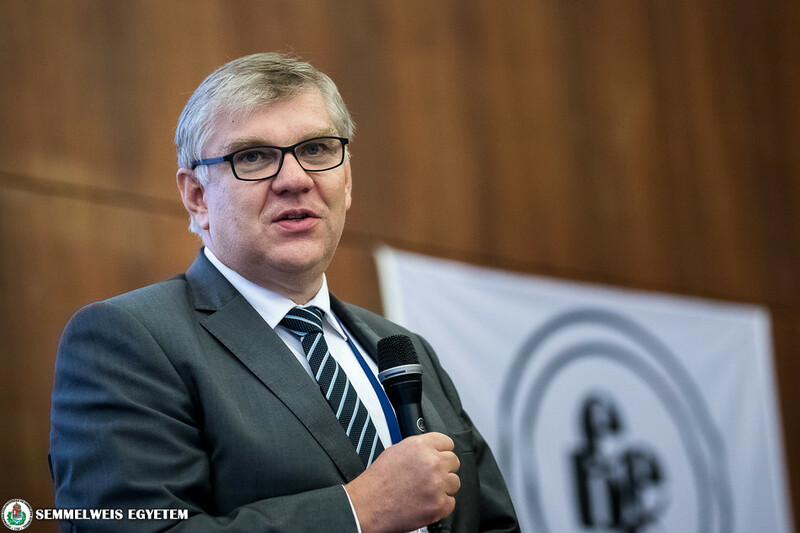 Influencing the balance of energy production and consumption can be an important tool for treating obesity, which is considered to be a common disease. 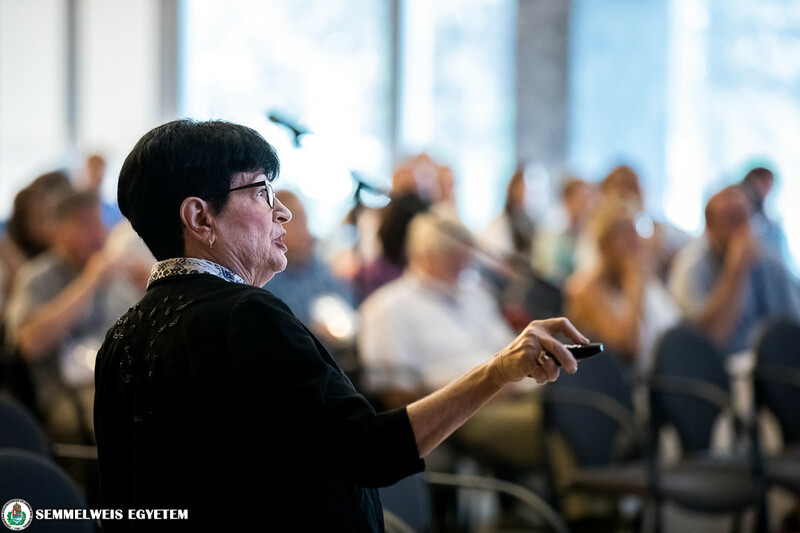 By increasing the energy consumption of the cells and disconnecting mitochondria, weight loss can be achieved with unchanged calorie intake. 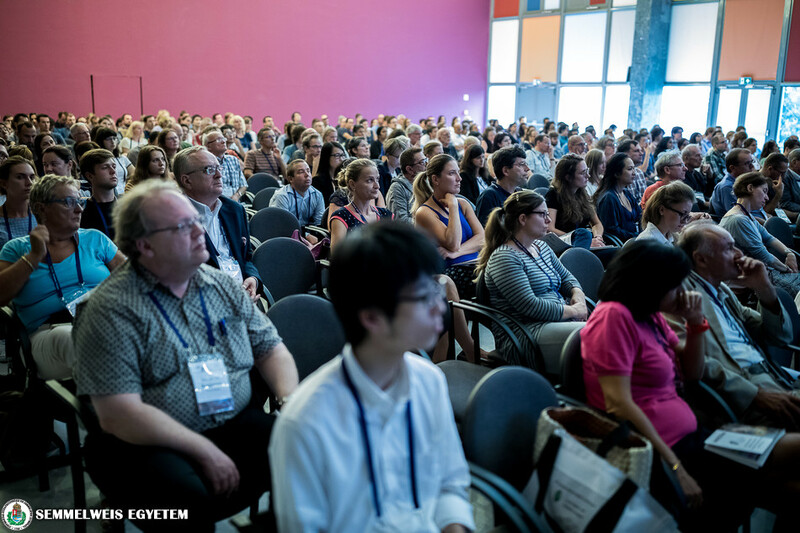 Over the last decade, the special bioenergetics of cancer cells has received great attention in cancer research, and this research direction was also included in the conference programme.